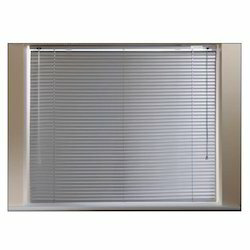 Being a leading firm in this industry, we are offering a high quality range of Metal Venetian Blinds. We manufacture wooden pvc and vertical and window blinds and roller blinds. Owing to our proficiency in this domain, we are providing our clients with an optimum range of Balcony Blind. We have marked a remarkable position in the market by offering the best quality array of Blockout Blind. 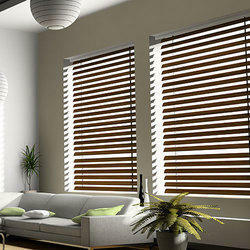 Efficient name in the industry involved in offering the optimum quality of Living Room Blind.